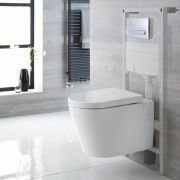 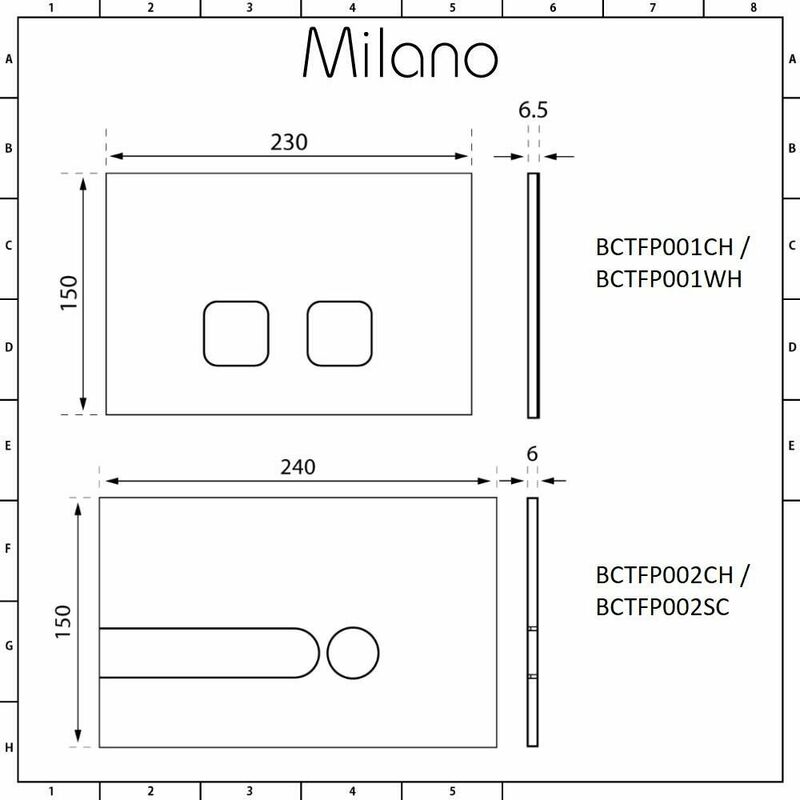 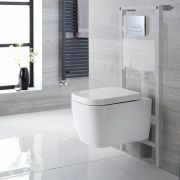 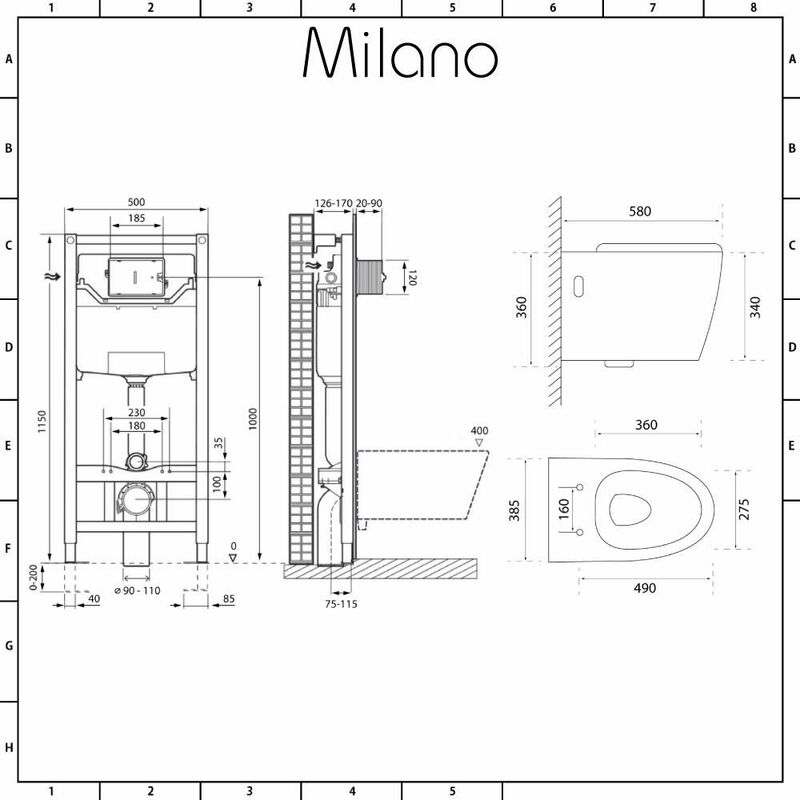 Revamp your bathroom and create a contemporary look with the Milano Altham wall hung toilet complete with soft close seat, tall wall frame, flush plate and dual flush cistern. 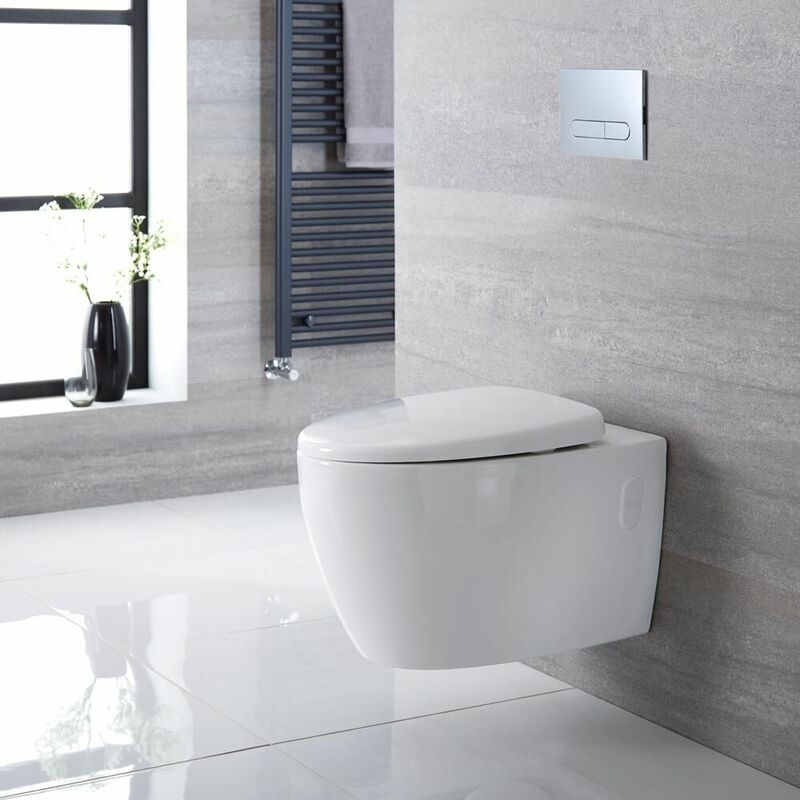 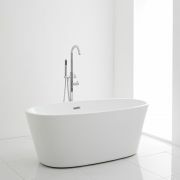 Crafted from premium quality ceramic, the toilet features curved lines and a wall mounted design to enhance a sense of space, creating the illusion of a bigger bathroom. 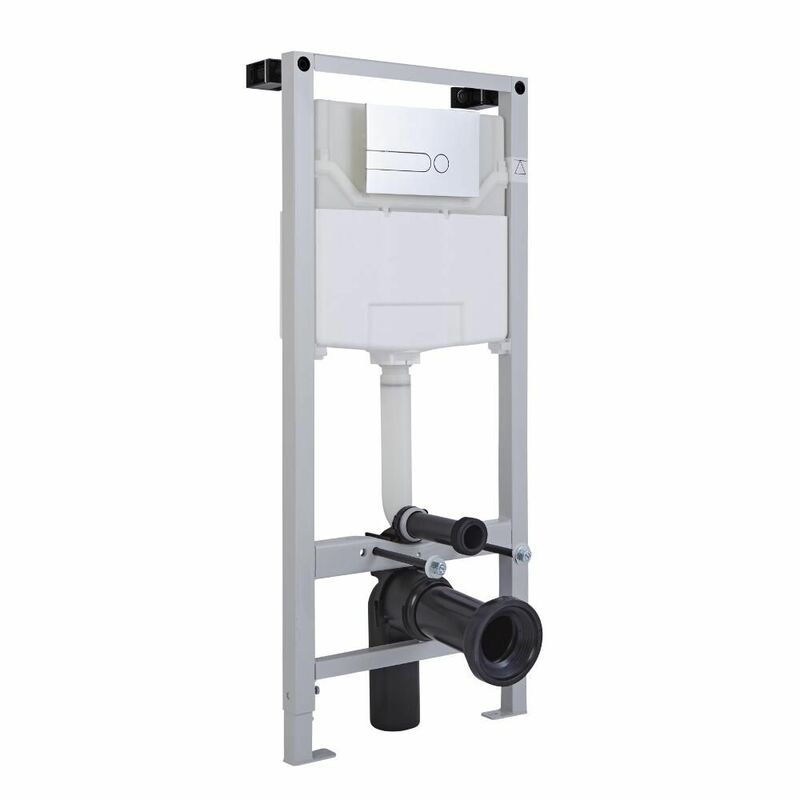 The tall wall frame ensures a safe and secure installation. 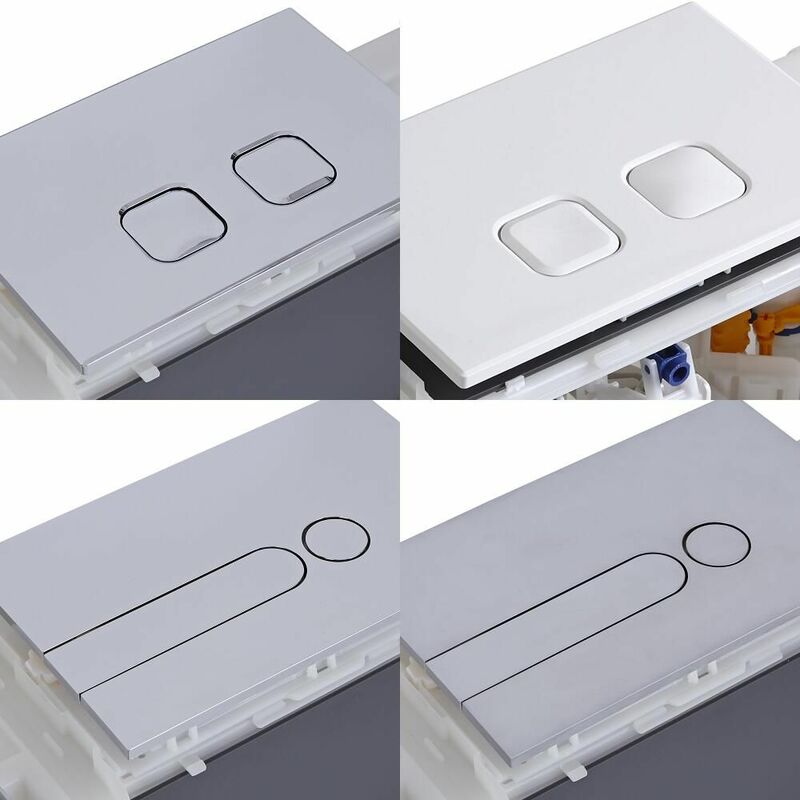 It incorporates a water-saving dual flush cistern.